Click to enlarge each page. Simple bullet-based format. Everything is short, sweet, and to the point. Plenty of white space. 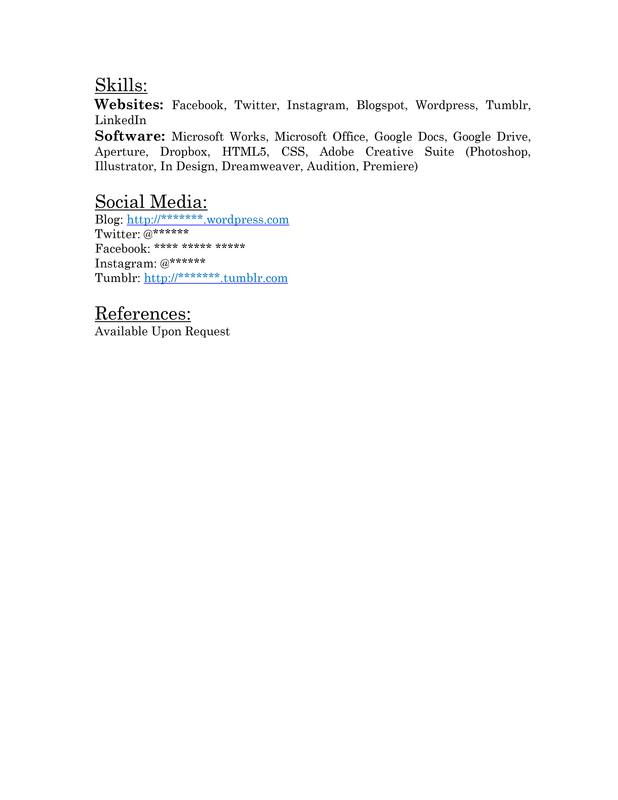 I’m a fan of resumes that give them a lot of room to breathe, and this one has that – though that also creates a problem that we’ll get to next. Missing professional summary. 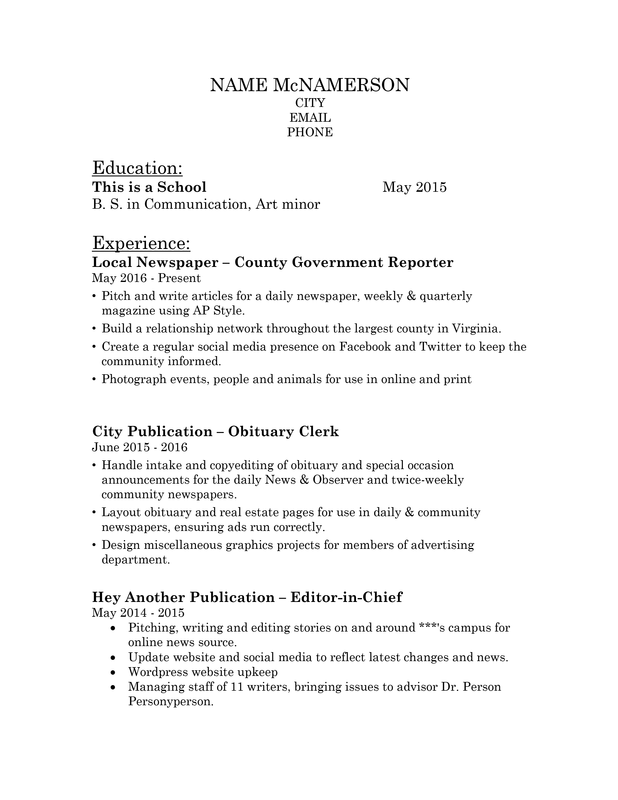 You absolutely need to open your resume with a strong professional summary that covers your selling points. Instead you’ve opened with your education, which in your case isn’t necessary even though you’re a recent grad in 2015. You have enough work history, good work history, to move your education to the end and instead use that space to write a 3-line elevator pitch that gives your resume a little more life and personality. No searchable keywords. You’ll never get past automated keyword scanners without a list of core competencies that also act as searchable keywords. This should be directly after your opening summary, and can be fairly short – six to nine will do just fine. 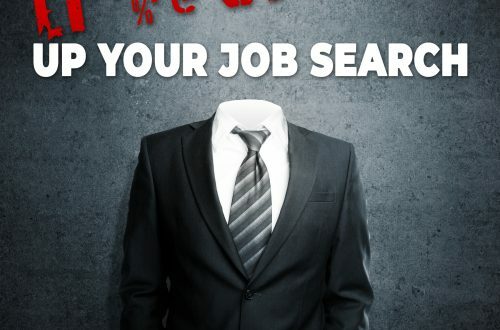 You can look at job descriptions for job advertisements in your industry to get an idea of good keywords. No accomplishments. 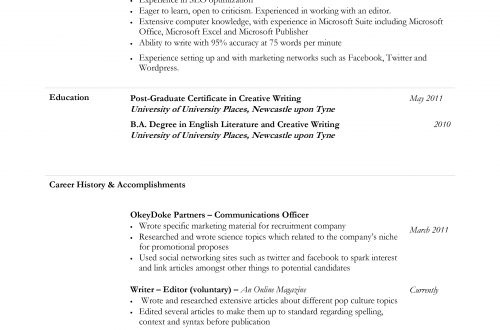 This is, without a doubt, the most painful problem with this resume. You list plenty of tasks, but where are your accomplishments? Where are the individual achievements that show how you stood above the rest? You could call out feature stories you were commended for or that drove unusually high levels of traffic to the publication, or call out notable interviews you’ve done with VIPs. Instead…nothing. You absolutely must have at least one accomplishment, preferably two to three, for each job. Dull format. Simplicity and cross-compatibility are absolutely important, but the format is so simple it borders on dull and looks like it could have been put together in Notepad. Use a different header font or separators to give it more structure and style. Inconsistent formatting. Your bullet points vary in size and indent level throughout the resume. The dashes you use to separate your dates are sometimes hyphens, sometimes em-dashes, sometimes surrounded by spaces, sometimes not. Inconsistent verb tense. Your resume should only use present tense for your current job. All other jobs should be written in past tense, but you have each of your jobs written in present. Grammatical errors. You’ve got a few subtle mistakes here and there. You waver between bullet points with periods and bullet points without periods; pick one. (I prefer with periods. Without reads as robotic and stilted, to me.) You also switch from present tense to infinitive at Hey Another Publication. Your first and fourth bullets start with “Pitching, writing, and editing” and “Managing,” instead of “Pitched, wrote, and edited” and “Managed.” Your third bullet at this role breaks format and starts with a noun instead of a verb. In your role as Staff Writer at That Publication Place, you start a bullet with “Use of” instead of “Used.” “Use of” actually isn’t a verb. No consolidated date range for multiple roles at the same employer. 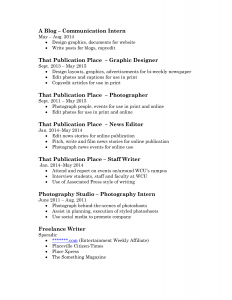 You held four positions at That Publication Place from 2011 to 2015, but I didn’t even realize at first because they’re all listed as separate jobs and separate employers. They’re also grouped a little oddly in a way that’s confusing since you have jobs starting in 2014 listed after jobs starting in 2011 and 2013, though I get that you were listing them by end date. Repetition. You have three bullets starting with some form of “pitch,” three beginning with “design,” three with “photograph,” three with “edit.” I know when what you’re doing is fairly straightforward it can be hard to find multiple verbs to describe the same thing, but when you use the same verbs over and over again it starts to become redundant and people stop really absorbing what they’re reading. Months included in date ranges. This is a European practice that not even Europeans like very much anymore. It’s a distraction, clutter that invites people to try to subtract to identify career gaps, and it’s harder to get a clear idea of your range of experience. Just use Year-Year without the months. Three pages. 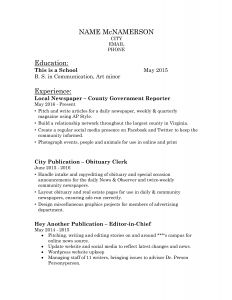 Even with the number of jobs you have, with seven years of experience you shouldn’t have a three-page resume. This is what I meant by the white space being a problem. You’re not using your space efficiently. Normally I would say with your career length you should have a one-page resume, but with 10 jobs in seven years you can get away with two. Though honestly your older experience could be consolidated to a career note, and I’d bet with a little judicious pruning you could get down to one page and avoid the repetition mentioned above. Serif font. Most people have this idea that serif fonts look more dignified on the page, but they’re also harder to read on resumes because of how resumes are organized. It’s not the same as reading a book, with long blocks of text. 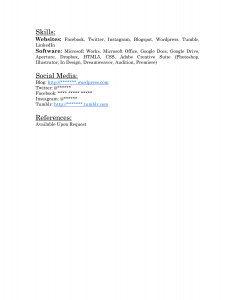 Resumes tend to be organized in smaller segmented chunks, and the serifs on fonts such as the Century Schoolbook used in this resume make the information seem to crawl on the page. It’s harder to focus on, and harder to retain. Technical Skills labeled as just “Skills.” I often argue against including a technical skills section at all. In this case it’s necessary, and you, darling reporter, were smart to include skills relevant to the work you do. However, label this section as Technical Skills so people know what they’re looking at. Social media links all the way at the bottom. Your social media links should be in your contact information at the very start; at first glance I didn’t even realize they were there as I stopped reading at two pages. You should also have everything hyperlinked. Your blog and tumblr are hyperlinked, but not Twitter, Facebook, or Instagram. Facebook isn’t even your Facebook user name; it’s your name, so they have to search for you and hope Facebook’s algorithms are behaving that day. Don’t make them look you up. Include the link so they can just click. No second page header. Never make anyone look for how to contact you. They should always have that information at their fingertips in the header on the page they’re reading. Not only that, but sometimes people do actually still print resumes and keep the pages filed away. If they lose the first page, they need to know who the remaining pages belong to. You should have a header at the top of the second page with NAME * PAGE 2 OF 2 * 123.456.7890 * EMAIL@EMAIL.COM. References available on request. This doesn’t need to be said and it’s an unnecessary use of space. Some employers even majorly side-eye this, because it’s obvious. They know you’ll provide references on request. It’s not as though they’ll ask and you’ll say “NU. MAH REFERENCES. NO KITTY THIS IS MAH REPUTATION.” And it’s not as though they’ll assume, if you don’t say that, that you don’t have references at all. It’s normal not to include references on your resume. It’s normal to supply them on request. So cut this part as part of your quest to get down to two pages. Overall it’s a good first effort, but it should be used as a basis to build a better resume once you’ve got the information down – not as a final resume. My intrepid reporter darling, you need to sell yourself the same way you’d sell a pitch for a story you really want to cover. Get in there and make it sharper, more metro, cleaner, more modern. 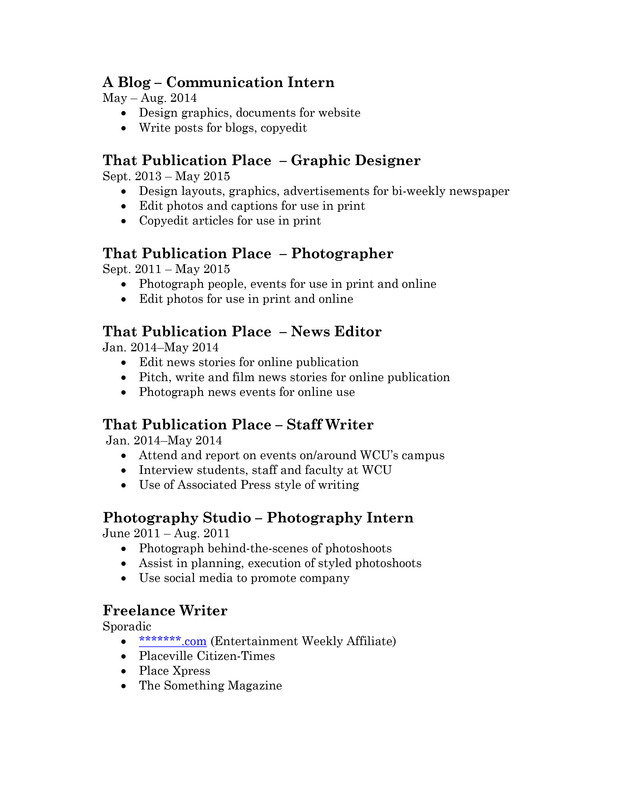 Want your resume critiqued? Head here and follow the instructions. 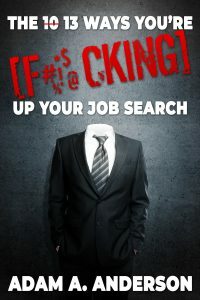 Learn more about how to write a better resume in THE 13 WAYS YOU’RE F*CKING UP YOUR JOB SEARCH.